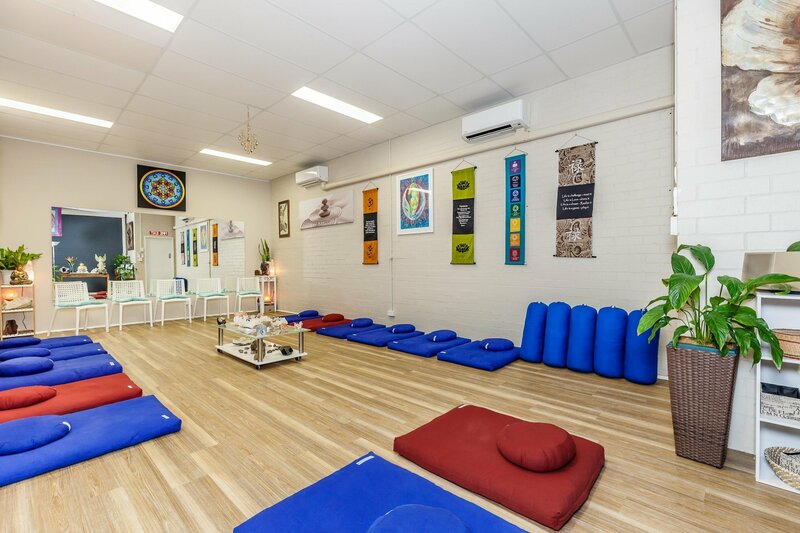 A Centre offering holistic therapies, meditation and group events for healing and evolving an enlightened community. 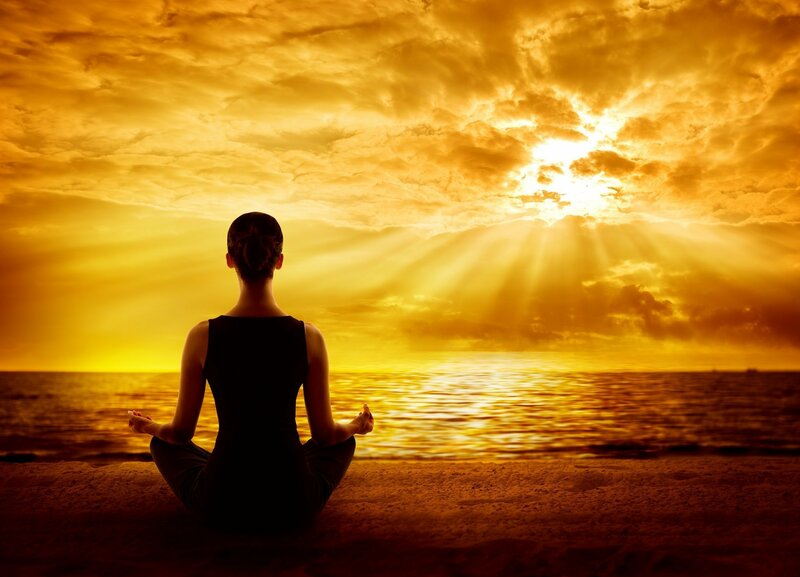 The Meditation and Mindfulness classes we offer provide ancient teachings, knowledge, life skills and techniques to retrain, refocus and evolve your mind to what is relevant and essential in your quest for balance, wellness and happiness. For new consciousness to enter the mind self examination and reflection is the process that will yield a new reality. As Ghandi stated: “Be the change you want to see in the world”. To have mastery over oneself is the ultimate transformation. Angelic Crystal Connection Workshop Part 1 is now kicking off. 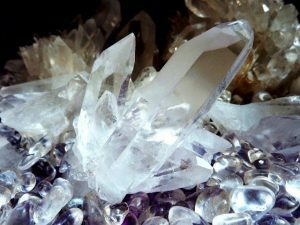 This workshop is for anyone curious and interested in learning more about crystals, how they work, their angelic connection, healing and protection qualities and so much more. 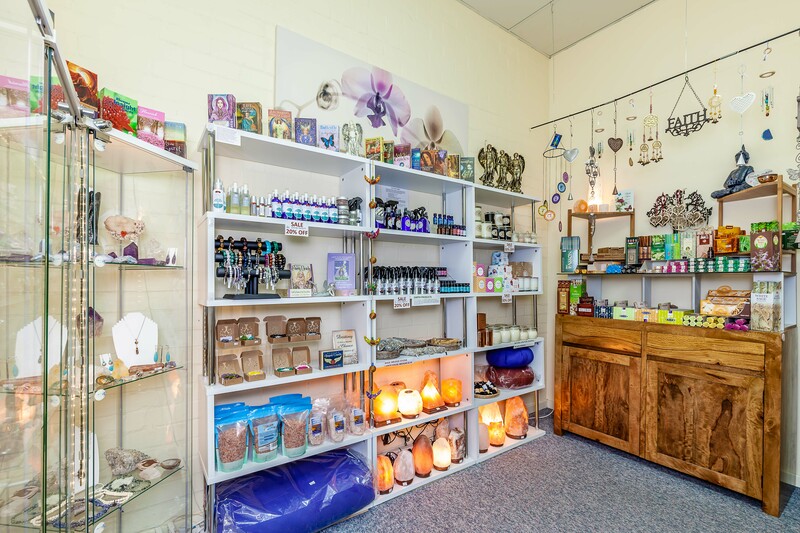 This workshop provides the basis for working with crystals and angelic energies and also learning the basics of cleansing, energising and creation of crystal grids. 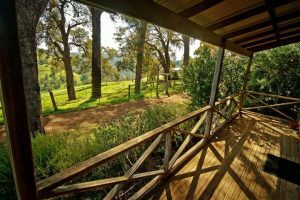 Meditation and Spiritual Deepening Weekend Retreat at Moondyne in the Avon Valley National Park, 7-9 June 2019. This Winter Yin Retreat is a "Returning to Self" time out to release, heal, reconnect with the Authentic You to reflect and nourish your whole Being. A time to recharge and prepare for the aliveness of Spring. True and lasting healing is a "Mind" transformation process that effects healing by shifting one's consciousnesss from negative to positive mindsets. 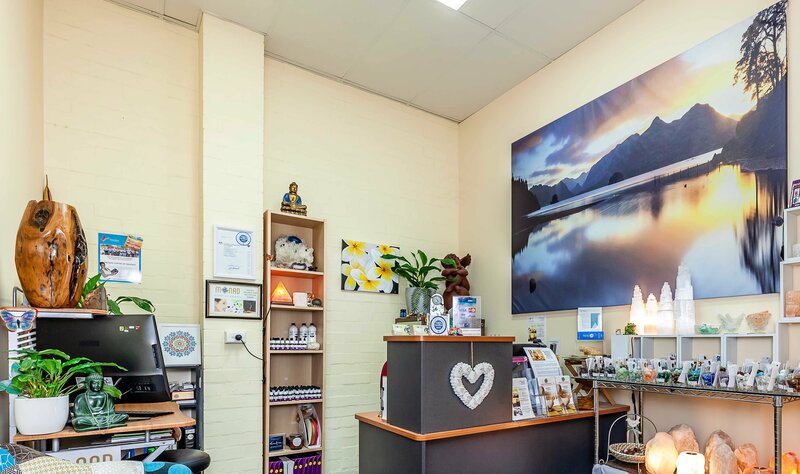 All our natural therapies integrate Spiritual psychology, natural medicine and principles of meditation and mindfulness to heal and expand the human mind to a holistic understanding of issues that impact and undermind its ability to live a healthy, wealthy, meaningful and evolving life. We empower others by guiding them out of limited ego base identification to seeing, being and living beyond the fear base conditioning of the mind. 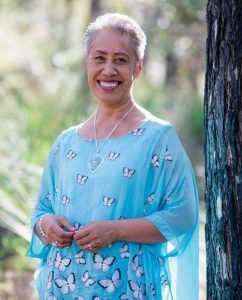 Education is a major part of evolving new mindsets and habits and this is the basis of our natural therapies that focuses on healing from the inside out. These reflective practices reveal our nature, what we pay attention to and the effects of our attention. This awareness enables us to consciously choose where to direct our energy, time and resources to maximise the benefits of our creativity. Our meditation and mindfulness classes provide a nurturing space for you to explore these ancient mind transforming practices to retrain, refocus and evolve your mind to what is relevant and essential in your quest for balance, wellness and happiness. 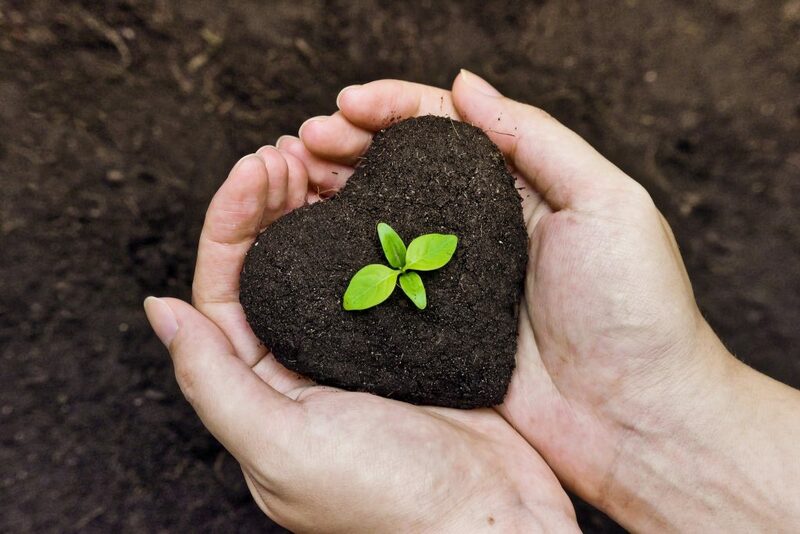 These ancient practices have an effect on developing positive mind states and habits supporting a healthy sustainable lifestyle from your Core of Self. 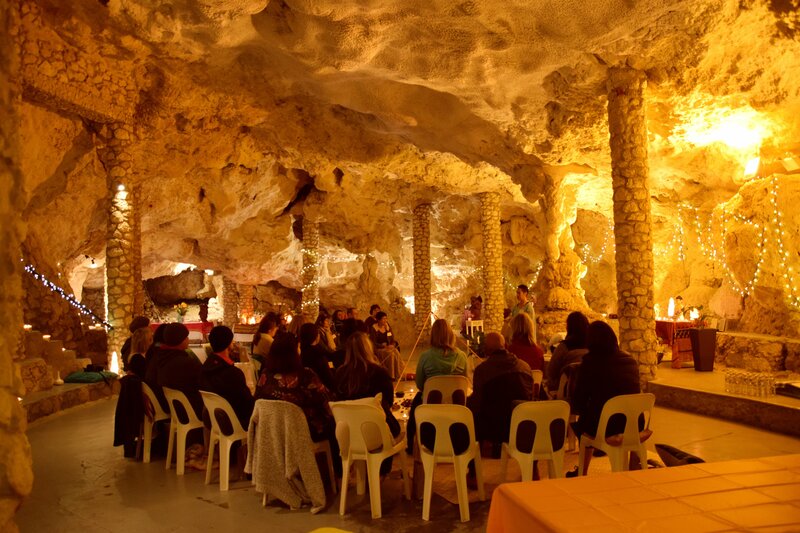 The Wellness Events consist of Workshops and Retreats with a personal and spiritual development flavour merging human to spiritual awareness building and strengthen the “Core of Self” through self-mastery. During these events we share ancient wisdom adapted to modern living and application. You will explore new ideas, new views, new concepts and the sharing of life skills building the Core of Self expanding self awareness and by connecting you to your own universal reservior of wisdom. My love of alternative therapy and natural medicine is in my genes being the conventional medicine of Samoa my birthplace. My Great Aunt was the medicine woman of my village. I am continuing this ancient art of natural healing merging with qualifications in specific alternative modalities and "Spiritual Psychology" that has been my passion and field of study in this life time. 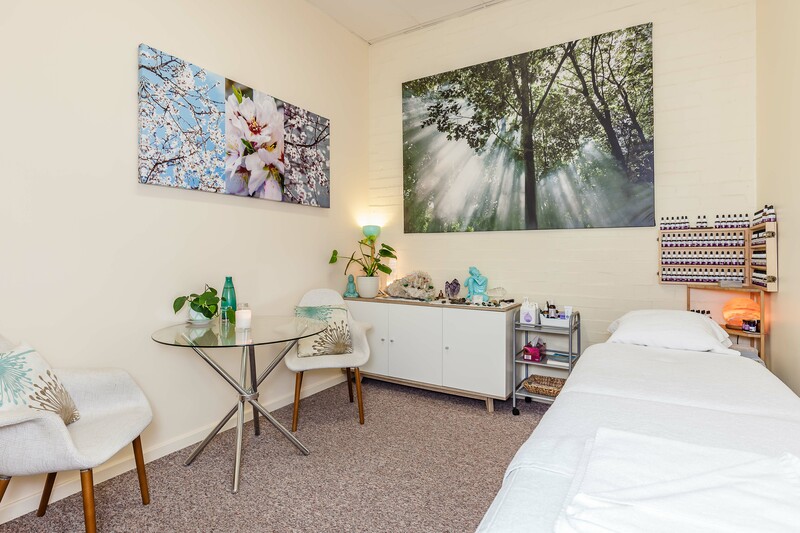 I acquired Government accredited qualifications in Holistic Counselling & Mind Body Medicine, Therapeutic Massage, Specialist in Flower Essence Diagnostic Therapy from the Life Academy of Australia. 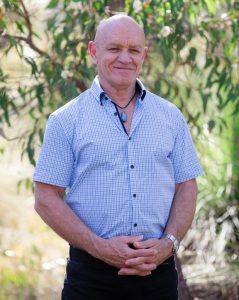 Associate Certified Pranic Healer from the Institute of Inner Studies Inc; Certification in Relationship & Conflict Resolution, Abuse and Abuse Trauma from the Australian Institute of Professional Counsellors; Peter Hess Sound Massage, Facilitator of Meditation and self development activities, Diploma of Business, Administration & Office Systems, TAFE. 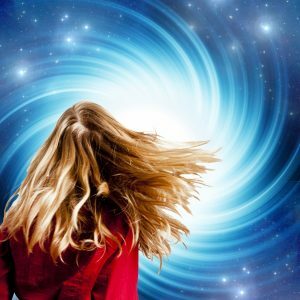 To add depth and holism to my formal qualifications I draw on over 40 years of spiritual psychology, life skills and techniques gathered on my inner path to “Self Realisation” and a life long love of meditation and mindfulness practice. A spiritual view of life enables us to put into context the experience of human life into a universal plan providing clarity of the wholeness of situations as opposed to the fragmented conditions of the mind. I have a natural love and enjoyment of group interaction that I actively pursued in sports activities from rugby league, surf lifesaving, basketball, swimming, archery and competitive ballroom dancing. In my teens I started a training program to develop strength and fitness. My all round experiences in these areas led to sports coaching at various times. This was further substantiated with the acquiring of a formal qualification as a sports trainer with knowledge of nutrition, recovery and injury processes. When my partner Iva wanted a body to practice her massage on I found the experience so amazing the flowers had such a subtle way of easing away aches and pain leaving me calm with an over all feeling of wellbeing. I decided to go and learn it myself and make that transition with her into the Wellness industry that has always been my passion. Massage has been a health care routine I've used throughout my sporting life to maintain muscle recovery to enjoy my passion of sports so it was a natural direction to move into for me.